On February 28, Gov. Christie delivered his eighth and final budget address to a joint session of the legislature, officially kicking off negotiations on the state’s FY 2018 budget. The legislature’s focus for the next few months will essentially be on the budget, as it must be passed by July 1. The Governor’s plan calls for $35.5 billion in State appropriations, a 2.6% increase over the fiscal year 2017 adjusted appropriation. The judicial branch would get $9.3 million more than last year under the Governor’s plan, bringing total spending on the third branch up to $747,755,000. Click here to read the full Budget Summary from the Office of Management and Budget. Several items on NJCJI’s policy agenda are budget neutral changes that would help to improve New Jersey’s economy and could reduce future spending by the courts. A selection of the need-to-know civil justice news for the week of January 7-13. Gov. Chris Christie on Tuesday delivered his seventh annual State of the State address — and even he noted it was markedly different than his previous ones. With Gov. Chris Christie devoting most of his final State of the State address laying out a blueprint to tackle heroin and opioid addiction, New Jersey lawmakers, lobbyists, and mental health experts offered mostly praise for his “passionate” remarks. Some took issue, however, with the governor’s singular focus on addiction. They said they hoped he would make room in his last year in office for other issues like school funding, preserving the Medicaid program expansion under Obamacare and the underfunded state pension system. A little more than week after new bail reforms took effect in New Jersey, Governor Christie signed into law a bill that adds 20 new judges to the state Superior Court system and boosts spending by $9.3 million to pay for that expansion. A lawsuit filed Tuesday in a California federal court claims Nestlé packages some of its Raisinets in opaque movie-theater-style containers that lead customers to believe they are buying a full box, when in fact only 60% of the box contains chocolate-coated raisins. Aiming to transition seamlessly from her current position, college senior Molly Black is holding out hope that her current internship with BrownLink Media will lead to a class-action lawsuit, sources confirmed Monday. “I spend 12-hour days here, six days a week, so I think I have a decent shot of leveraging this experience directly into a legal battle against the company,” said Black, 21, adding that working through her legally mandated lunch hour would likely further increase her chances of staying on long-term as a plaintiff in a multiyear trial. A Florida man sentenced to 10 years in prison for using a stolen identity to obtain more than $300 in products and services from Verizon Wireless is suing the company for not stopping him. It’s shaping up to be a battle royale between members of some of the least popular professions in New Jersey. A Bergen County collections agency has filed a class action lawsuit against five lawyers who it claims are running a racketeering scheme targeting collections agencies. 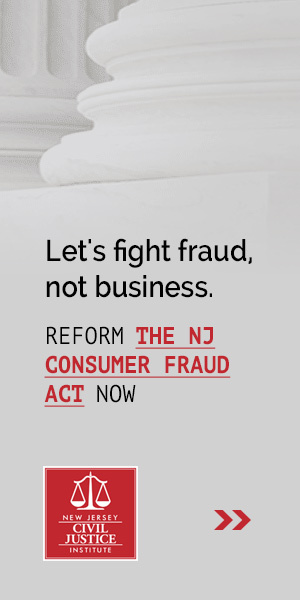 The lawsuit, filed in December in the U.S. District Court in Trenton, claims that the attorneys file bogus class action suits against the collections companies, knowing that the companies will be forced to settle the claims quickly for less than it would cost them to go through the judiciary process. Gov. Chris Christie took up his veto pen on Monday and conditionally vetoed an equal pay bill that would have made New Jersey a significant outlier and opened employers in our state up to unprecedented liability. 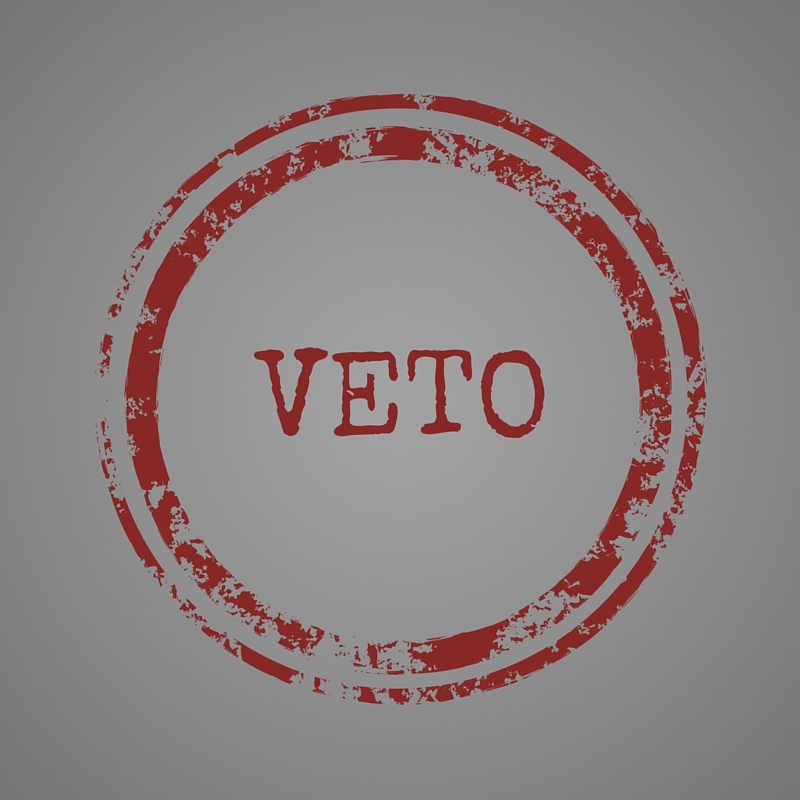 In his five-page veto message, Christie objected to several provisions of the bill that NJCJI had flagged as problematic. Yesterday afternoon, Governor Chris Christie, joined by Senate President Stephen Sweeney, announced that he will nominate former federal prosecutor Walter Timpone to the New Jersey Supreme Court. On February 16, Gov. Christie delivered his budget address to a joint session of the legislature, officially kicking off negotiations on the state’s FY 2017 budget. The legislature’s focus for the next few months will essentially be on the budget, as it must be passed by July 1. Gov. 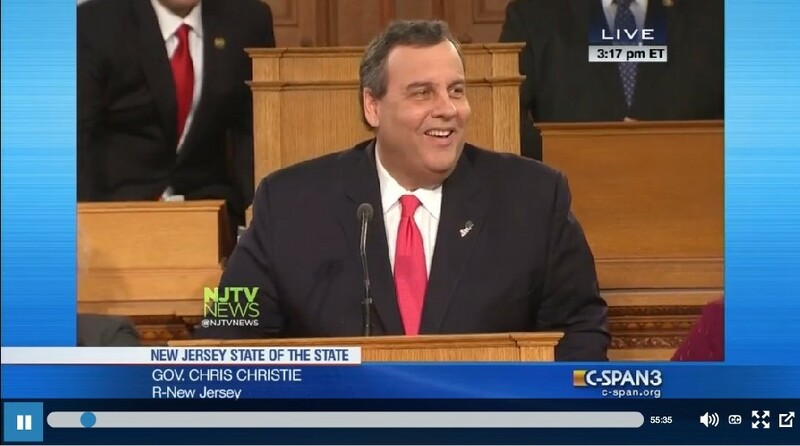 Chris Christie delivered the 2016 State of the State Address on January 12 before a joint session of the state legislature. During the speech the governor laid out his priories for the coming year.